Taunsa: Fateh Mohammad Khan, father of Usman Buzdar, said on Saturday that he had learnt about his son’s nomination for the Punjab CM slot through media. He was speaking to journalists at his residence in Taunsa. Khan said it was a historic decision by Prime Minister Imran Khan, and hoped that his son would live up to the expectations. Khan hoped that Usman Buzdar would play an important role for the development and prosperity of the province, particularly the south districts. He said tribal areas of Dera Ghazi Khan lacked even the most basic facilities and wished that his son would perform his responsibilities by serving the masses in accordance with the mandate given to the PTI. “I am happy that Imran Khan has nominated someone from the most deprived area of the province. Previous governments neglected the issues of this region and this is why the people rejected both PML-N and PPP in the recent elections,” he said. In his statements to the media, Usman Buzdar said that when he lost polls on the ticket of PML-N in 2013, Shehbaz Sharif had even denied meeting with him. Referring to Imran Khan’s decision to nominate his name as ‘real change’, he said that the whole team of Imran Khan trusted his leadership. Commenting on Buzdar’s nomination, PTI district president Ijaz Janjua said that the step was meant to end friction over the issue of a separate province in southern Punjab, since ‘PML-N started raising the slogan of a Bahawalpur province to counter PTI’s proposition of a separate province headquartered in Multan’. Janjua said Imran Khan would fulfil his promise of forming a separate South Punjab province. He said a separate province would be established in the region within three to four months. 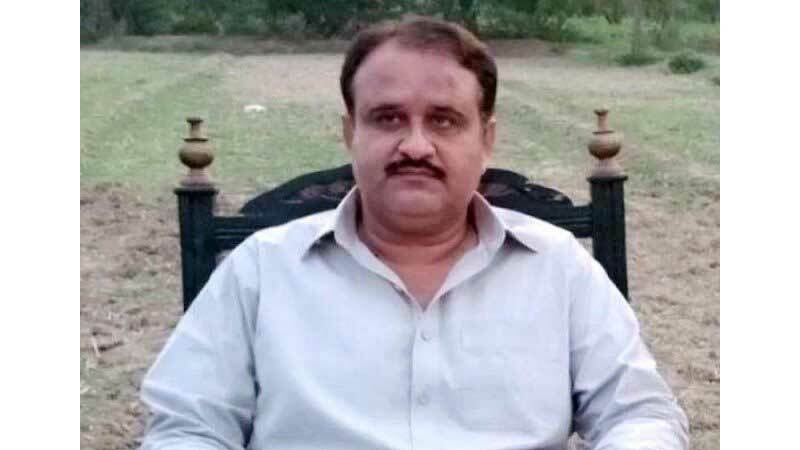 NAB cases: National Accountability Bureau (NAB) has dropped all pending inquires into charges of illegal hiring and corruption against Usman Buzdar after complete investigations. The inquiries were dropped after no evidence was found to convict Usman Buzdar in a 2008 case on charges that as a tehsil nazim, he abused authority and gave political favours. Regarding reports of a murder case against the CM candidate, Taunsa police said that the incident dating back to 1998 involved six deaths from celebratory firing in the air. They said that the Buzdar family paid blood money of Rs7.5 million in the incident.